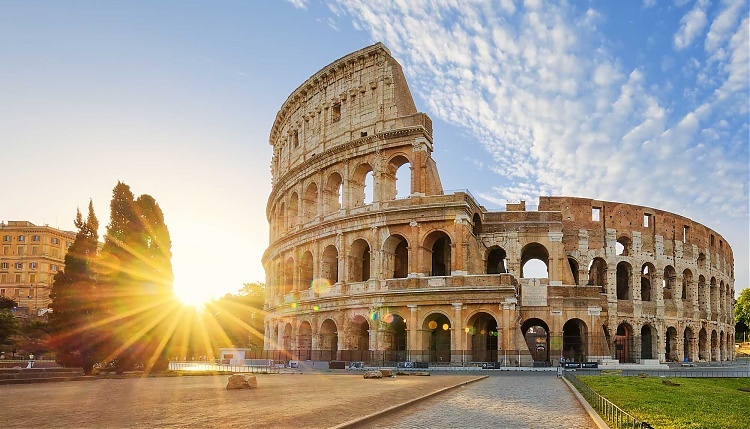 The magical city of Rome will host the elite of the world of show jumping in Italy for the Longines Global Champions Tour championship battle this September. Beautiful, inspirational Rome has been attracting visitors for over two millennia and continues to be one of the most exhilarating destinations in the world, with the unique Stadio dei Marmi an exceptional setting for top show jumping. The stadium is one of the arenas in the Foro Italico sports area, home to the Italian Olympic Committee. Every year spectators fill every space available to catch a glimpse of the world's show jumping heroes in action. Italian riders will be competing in front of a passionate local and international crowd as the battle for the series championship reaches a crucial stage with competitors locked in a gladiatorial battle for the honours.